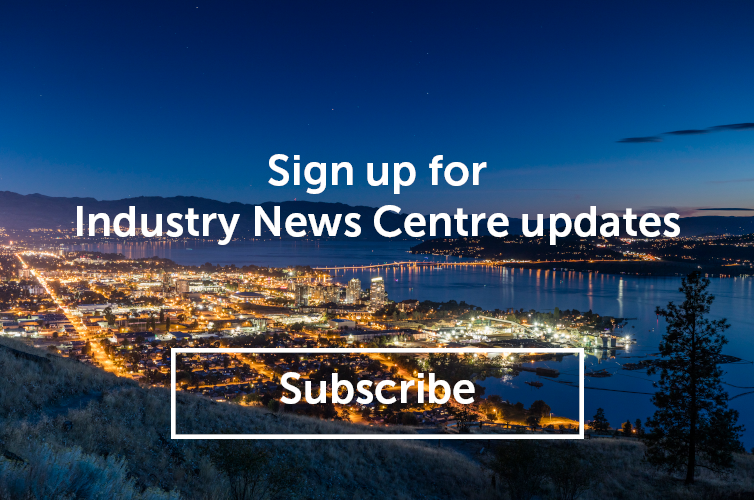 With the opening of the new Kelowna Visitor Centre scheduled for mid-2018, Tourism Kelowna is launching the display advertising programs that will be available in the new location. With a majority of the walls being glass, digital displays are being used to replace the existing backlit signage program. There will be two display options available. 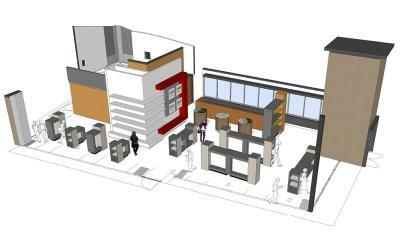 The first is a 110" video/display wall which will be one of the key features visible when entering the Visitor Centre. The second option is one of two 48" screens mounted to the columns on the west side of the building. The display spaces will be sold in seasonal or year-long placements. Pricing for the 110" display ranges from $300 to $550 for a three-month period or $1,500 per year. The 48" displays will range from $150-$350 for three months or $800 per year. For more information, or to book your display space, please contact Visitor Experience Manager, Chris Lewis, by email: chris@tourismkelowna.com.